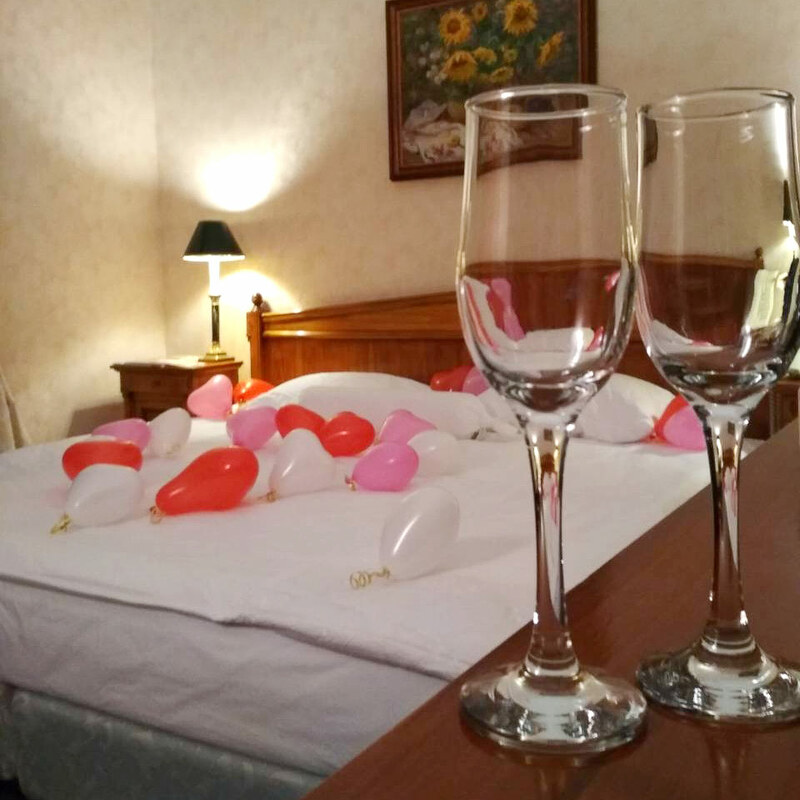 Only for you, on your wedding day, our hotel gives its warmth and comfort and offers a specially decorated suite after your wedding celebration. A pleasant compliment from the Grand Hotel Ukraine - wedding photo session in the hotel's interiors!!! Upon the request of the newlyweds, the wedding package can be revised and supplemented! Start your family life beautifully!